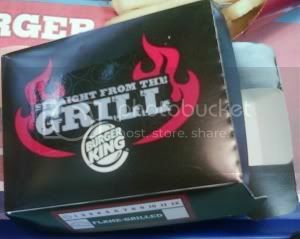 Burger King is selling ribs now, and they’re pretty tasty. 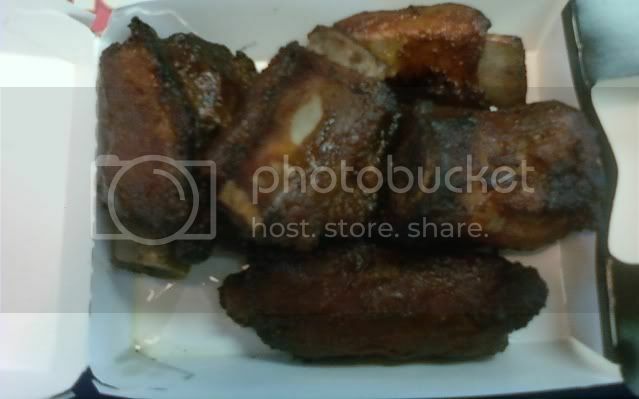 But it’s a bit of false advertising because it’s really just RIB cut into bite sized pieces. so not really worth the money. That’s really all I have to say about it… wow blogging is easy!